We have recently converted our Dego Ride service from a “new mode of transport for the public” to a “pickup and delivery” service in Klang Valley. We will resume our safe, cheap and fast mode of transport as soon as we work with the authorities to get the new mode of transportation accepted by the Malaysian Government to allow us to apply for a License (if required). 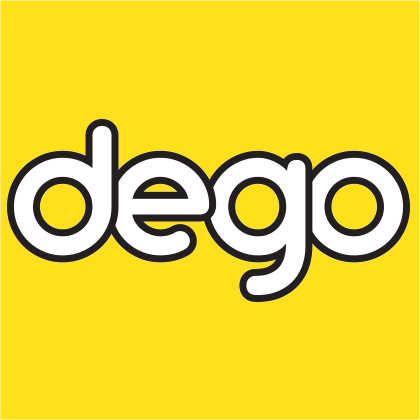 We thank all Malaysians in supporting Dego and the creation of more than 5,000 new job opportunities for Malaysians in less than a month! We are working with our Partners to ensure that they do not get let down with the recent statement by the Deputy Minister of Transport or any other authorities in allowing them to earn a living in a safe manner. We also take note that the same voice has been said in the past for other e-hailing applications or platforms. We sincerely hope that the authorities will take a serious look into providing a provision for our new mode of transport that has been accepted by the general public in Malaysia. “Cities here need to move away from motorcycle-taxis and follow the example of more advanced cities such as Singapore, Tokyo and New York that do not allow such public transportation.